The rumor doing the round about possible CBSE Physics question paper leak has got intense in Imphal with students claiming even English paper was also available at price between Rs 3,000 and Rs 5,000. 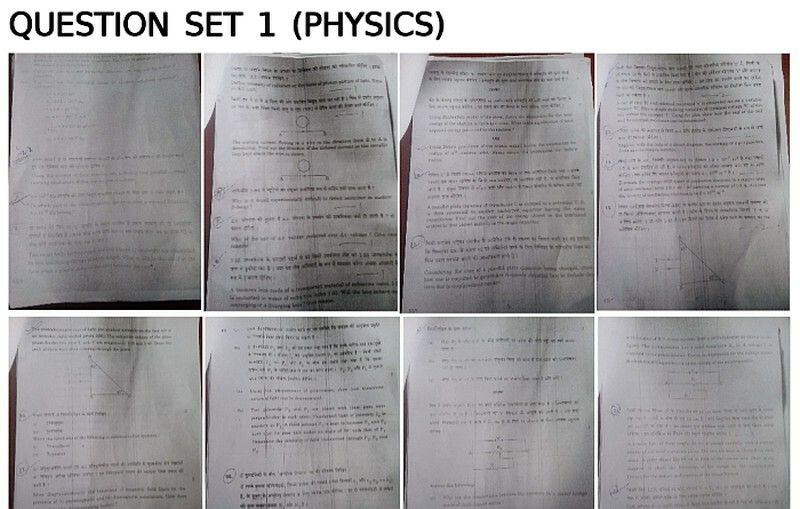 According to rumors, CBSE physics question paper, which was scheduled to take place tomorrow, was available for students in three sets in Imphal at a decent price. Although CBSE has not confirmed the rumors to be true, investigating committee will get to the bottom of the fact once students enter the examination center and receive the question paper tomorrow. Soon after the news was cracked, thousands of students lined up outside the residence of all Physics teachers and tutors to buy the leaked papers. Students also claim that the English paper was also leaked and the same questions were attempted by students in the examination.All sets of CBSE Physics Question paper were for students outside Delhi.